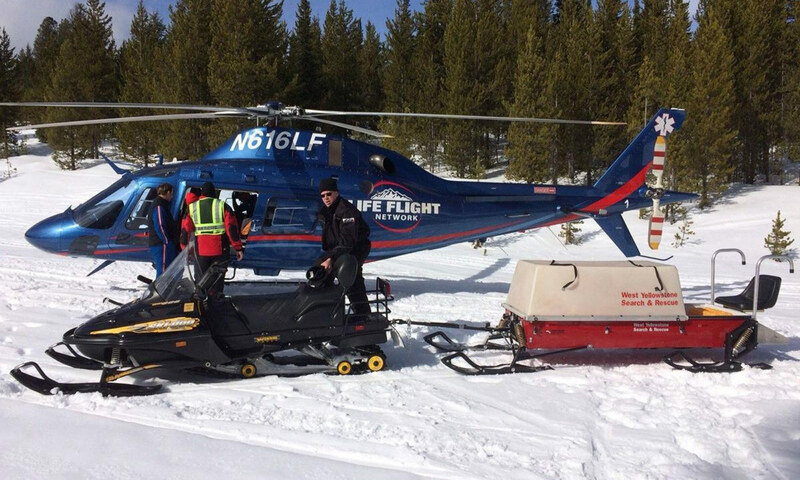 Since snowmobiling often occurs in remote locations, it is important to learn what to do if you become stranded, how to keep warm in changing terrain and weather conditions, and basic tips about how to care for injuries that may occur on the trail or in the backcountry. In any emergency situation you must first assess the situation and then quickly but methodically determine your best options. Your decisions should consider all factors including your location, how far away help is, where you are located in relation to the trail, if you are alone, and whether you or someone else is injured. Always be prepared for your ride by carrying the appropriate personal items, safety equipment, tools, and an emergency first aid kit which can all be critical in the event of an emergency. If you become stranded while snowmobiling the most important thing is to remain calm and take time to assess your situation. If you or anyone in your group is injured, evaluating and attending to those injuries are a top priority. If you are stranded due to wind, snow, or blizzard conditions your best option is to stay put until weather conditions improve. If no one in the group is able to ride out or walk for help, you must prepare to conserve energy and seek shelter. 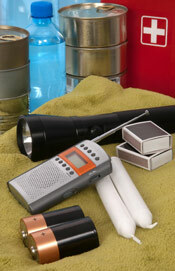 Use items from your emergency kit to assist you. If you have properly pre-planned for an emergency you will have packed food, water, warming materials, and other items to help you through the emergency. You should ration your food in the event your rescue is delayed. Since staying warm is extremely important to being able to think clearly enough to determine your next move, always carry a space blanket, fire starting materials, and dry, spare clothing. Seek shelter immediately from wind and other winter elements that could quickly contribute to your becoming cold. Shelter comes in the following forms: under a tree, under a shelf or rock outcropping, in a cave, in an old abandoned building, or at a trail shelter. Another option may be to make a snow cave by digging into a snowdrift; line the cave with whatever material you can find to help stay dry. Use matches from your emergency kit to help start a fire since warmth will become more important the longer you are stranded. If you have a cell phone and have service (not likely in many remote snowmobiling locations), try calling 911 for assistance (always call 911 first versus calling family or friends for help first). If you are able to get through, many cell phones are now GPS enabled which may allow the 911 operator to determine your exact location. Stay on the line to allow them time to determine coordinates. Remember the importance of keeping your phone battery charged, as well as warm by carrying the phone in an inside pocket, and either turned off or to airplane mode to prevent 'roaming' or 'searching for service' from draining the battery. You can also use your map, as well as a compass or GPS unit, to help determine your location and how to potentially get back on the trail or pointed in the right general direction. Ask yourself if you know exactly where you are, generally where you are, or have absolutely no clue as to your location. Think back to when you last knew your exact location and use your map to help determine where you may have traveled since that point and where you potentially need to go to reach safety or help. If you're still not entirely certain of your location, begin working through a checklist to help pinpoint where you may be stranded. Did you notice trail marks, road signs, rivers, creeks, or any other landmarks that might help determine where you are? Are there any geological features that may help point you back onto the trail or in the right general direction? If you're unable to determine your exact location or where you need to go for safety or assistance, simply stay put until conditions improve or rescuers arrive. 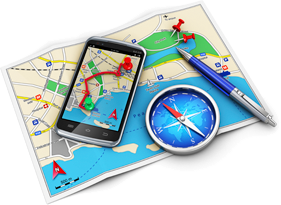 If you have determined your exact location, try to next determine how far away any possible assistance may be located. If this is only a guess, it is best to stay exactly where you are, particularly if you're stranded due to weather conditions. If you or someone else in your group decides to start walking for help, it should be done only if the person is absolutely certain of your location, where help may be found, and that help is within a reasonable walking distance in your current snow conditions. If it is close to nightfall or at night, it is best to wait until daylight and instead spend the night by your snowmobile, build a shelter, and try to stay warm while conserving everyone's energy through the night.